Energy Partners recently launched an innovative Home Energy solution. Polymorph developed a companion app as part of this cutting edge Home Energy System, to give users feedback and empower them to maximise what their system could do for them. The hardware consisted of a combination of a battery backup system, an inverter, and solar panels for energy generation – giving users the option of having either the backup, the solar generation or both. 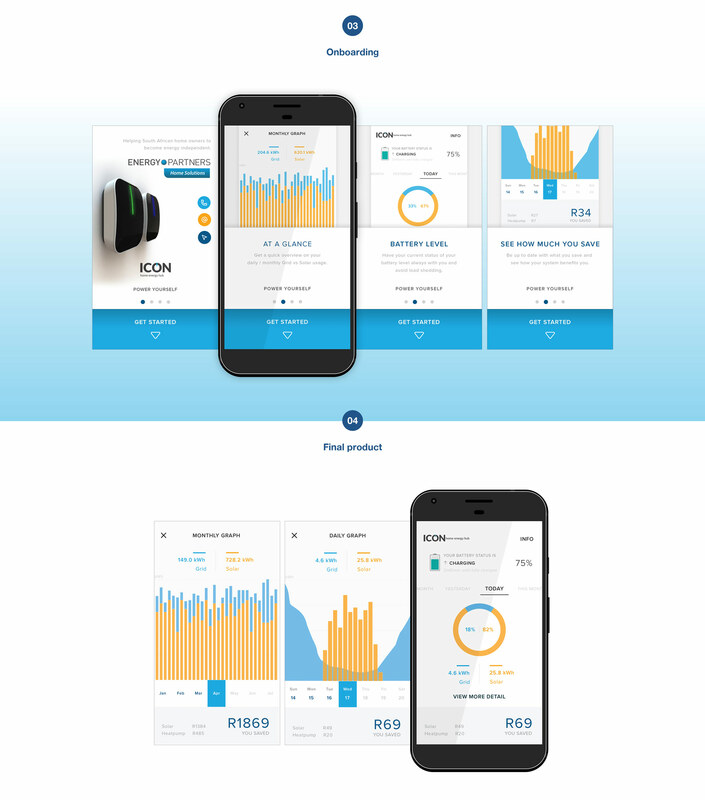 Energy Partners wanted to develop an app that would be useful to their customers, instead of just throwing all of the available data at them. We set about working toward a minimal viable product. In this case an MVP needed to be slick and user friendly. We were fortunate in that Energy Partners had been testing hardware installations with a select group of early adopters. This meant that we had a perfect group of users to interview who had experience with hardware installations in their homes. 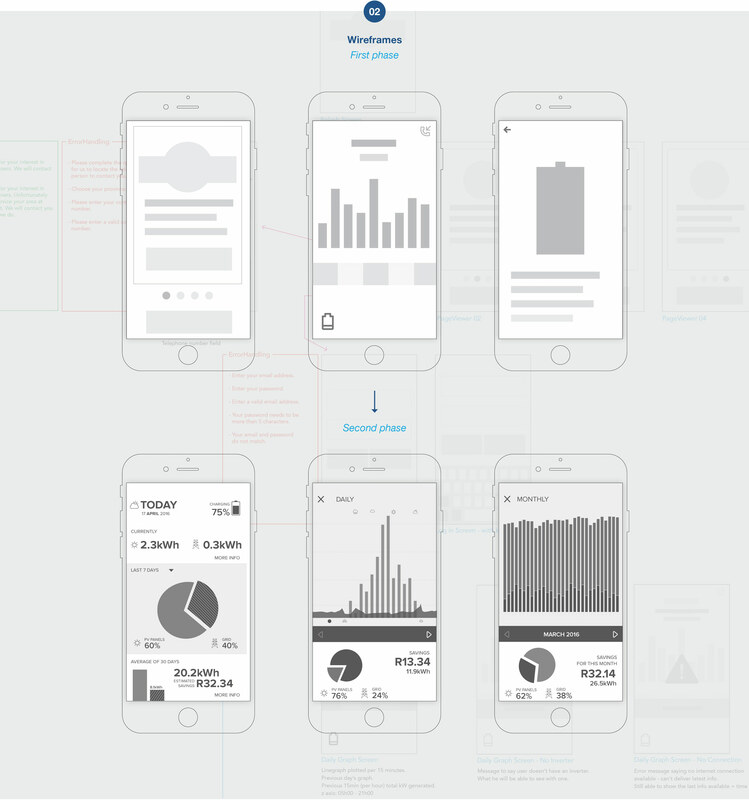 User interviews were followed by several iterations of UX design to come up with a proposal. Simultaneously, and in collaboration with our design team, our development team investigated a technical solution for integrating with Energy Partners’ system. Once we had a proposal for delivering content that users wanted and a well researched technical solution we tested our assumptions with users again. Representing the data so that it’s not “death by chart” for the user was a big challenge for the team, as well as finding technically implementable solutions and prototyping for tech feasibility. We experienced great teamwork with Energy Partners. Communication was very good – they really understood what they were doing and spoke the same language as us.